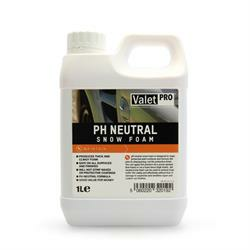 I have been using this product for a couple of years now due to good reviews when searching for my first snow foam. I have tried a few others in between but I just keep coming back to this! It is a great product, really works well and being pH Neutral it doesn't strip my wax! And it smells rather nice also! Highly recommend.